Different medical specialties deal with different tissues, making the correct interaction between laser energy and targeted tissue a key point in surgical treatment. 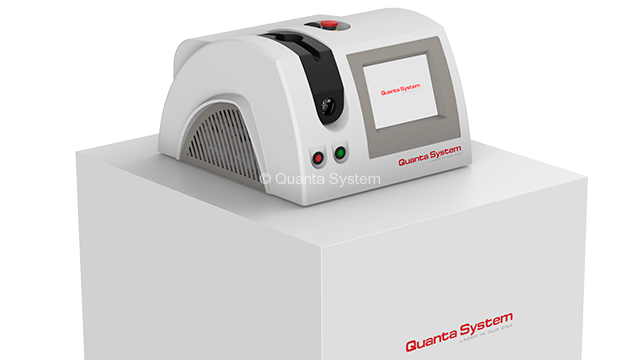 For this reason, Quanta System offers a wide and well-tailored choice of laser systems equipped with different wavelengths (532, 940, 980 and 1470 nm) and power ranges (up to 30W). 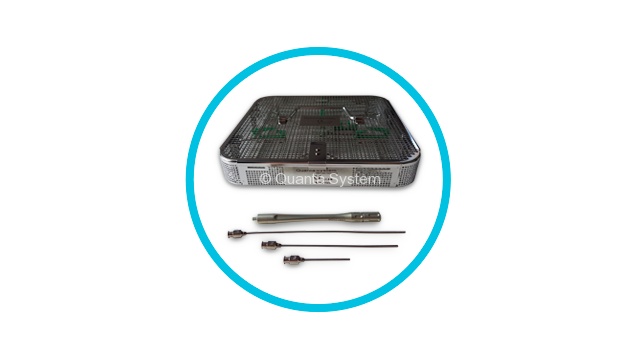 The Diode Series and their accessories are intended for open, laparoscopic and endoscopic surgery dealing with incision, resection, ablation, vaporization and coagulation of soft tissues for different medical specialties. 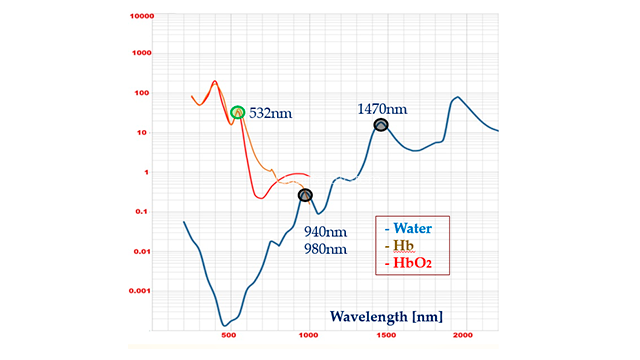 Different wavelengths target different chromophores, with 532nm being strongly absorbed by hemoglobin and 1470nm by water. 940nm and 980nm radiations target both chromophores, even if the absorption efficiency is lower compared to previously mentioned ones. 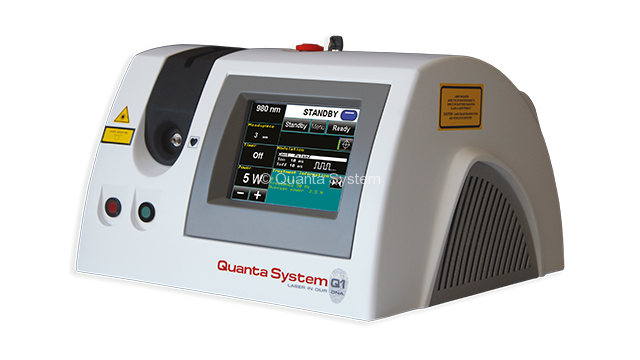 Greater power enhances ablation/cutting speed of soft tissues. The light weight and compact design of the device allow its easy relocation and storage with the maximum comfort when the procedure is over. 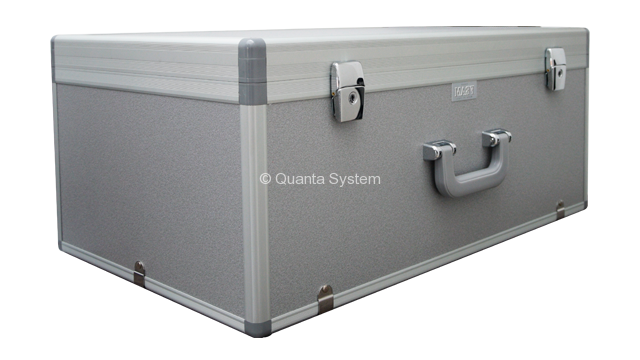 The dedicated packing case allows to move the laser device easily from a hospital to another, in case of need. 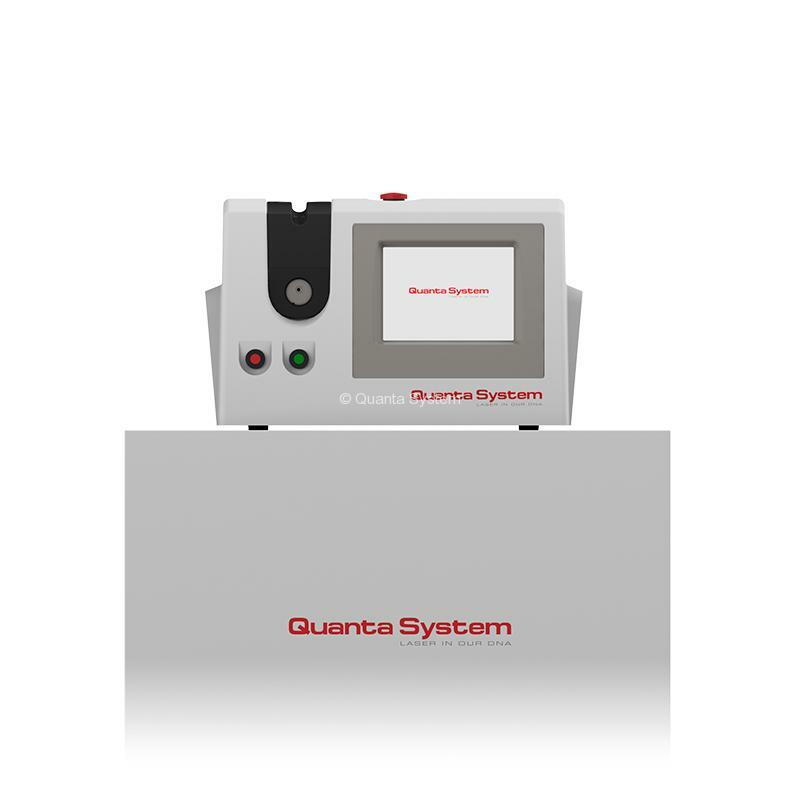 The intuitive user interface allows simple adjustment of settings, with the possibility to tune power, frequency and pulse width settings, selecting the emission modes according to your needs. The emission counters are displayed on the screen for checking the ongoing treatment status. 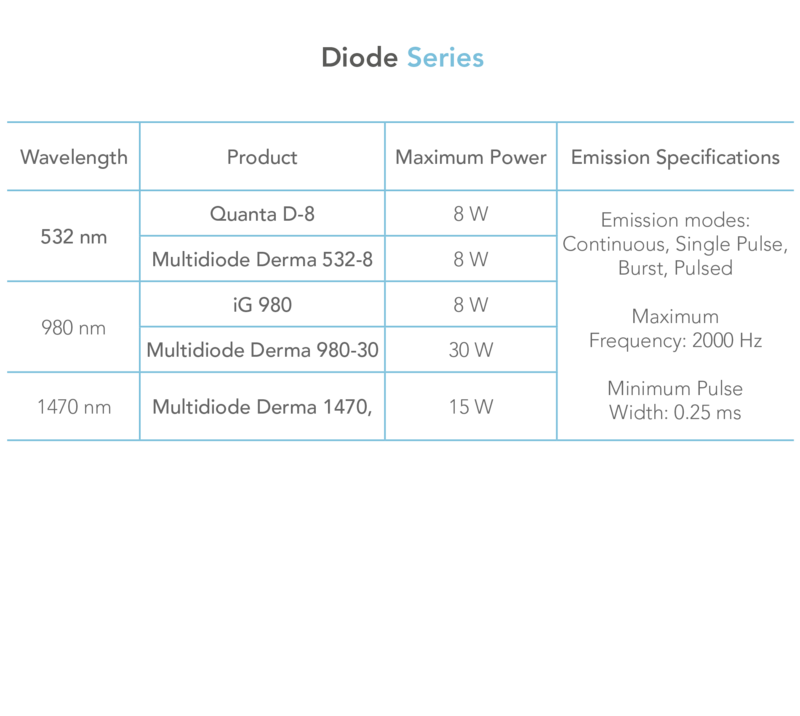 In order to enhance treatment versatility, our Diode systems can be used in combination with different fiber diameters and surgical handpieces with malleable cannula of different lengths. For fiber reprocessing and sterilization, fiber cleaver and strippers, together with a sterilization tray, are available.